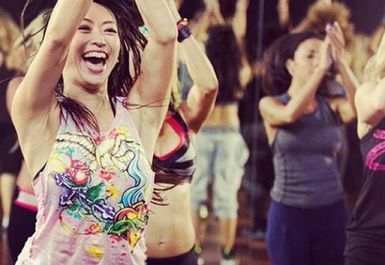 With the goal of getting people fit while having fun London Live Fitness organise Yoga, Zumba and HIIT classes across Central London all week long. 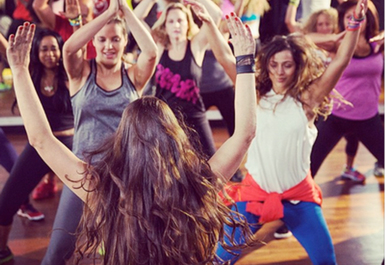 London Live Fitness uses a fusion of Latin and international music styles with energetic dance moves to use the principle of fitness interval training to maximise its affect. 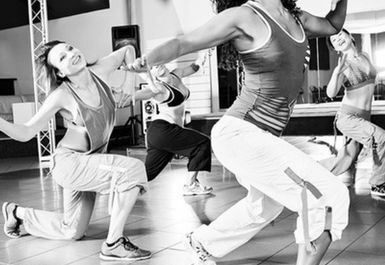 45-minute sessions are available at a variety of times and locations with instructors coming highly recommended from their clients. London Live Fitness is located at Central YMCA on Great Russell Street, just a short walk from Tottenham Court Road tube station.